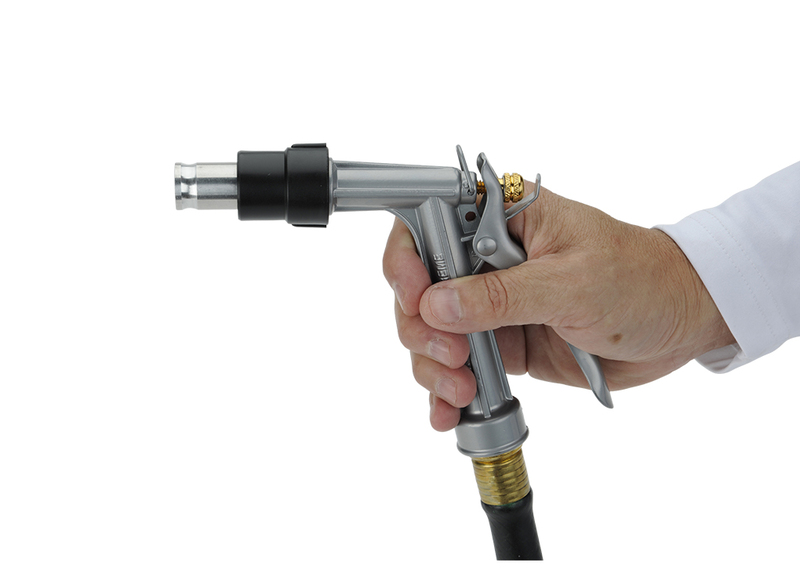 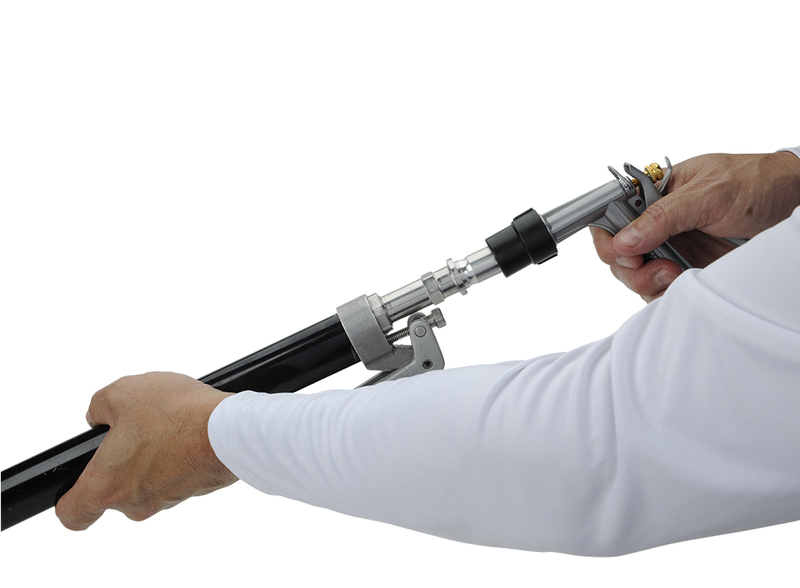 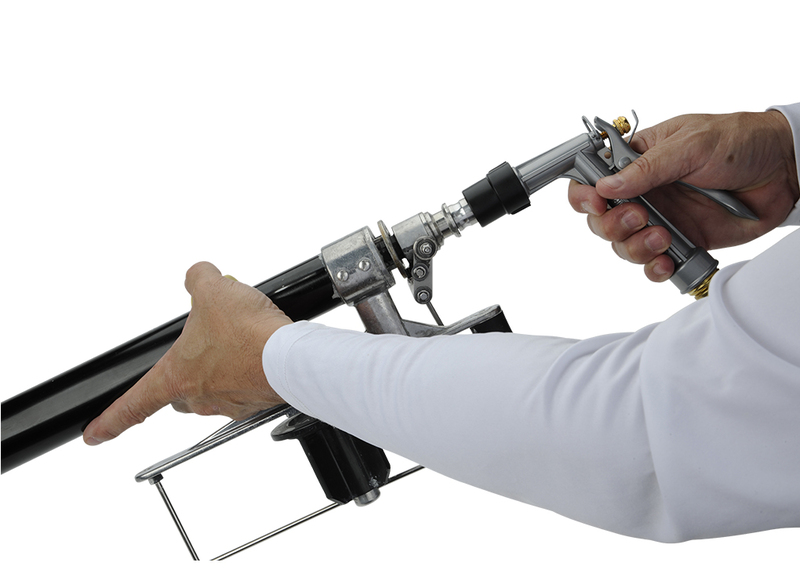 The CFS Tool Cleaning Coupling allows you to effectively clean the entire length of the Bazooka® Continuous Flow Taper, Finishing Box Handles and Corner Finisher Handles. 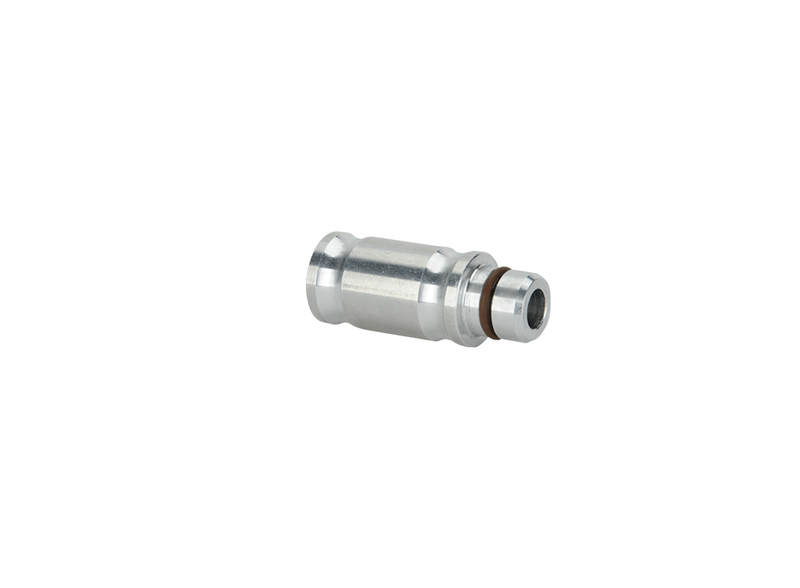 The coupling (with Part 800826) is used in conjunction with the CNA-TT to fit snugly onto the CFS tool fittings and allow for thorough cleaning. 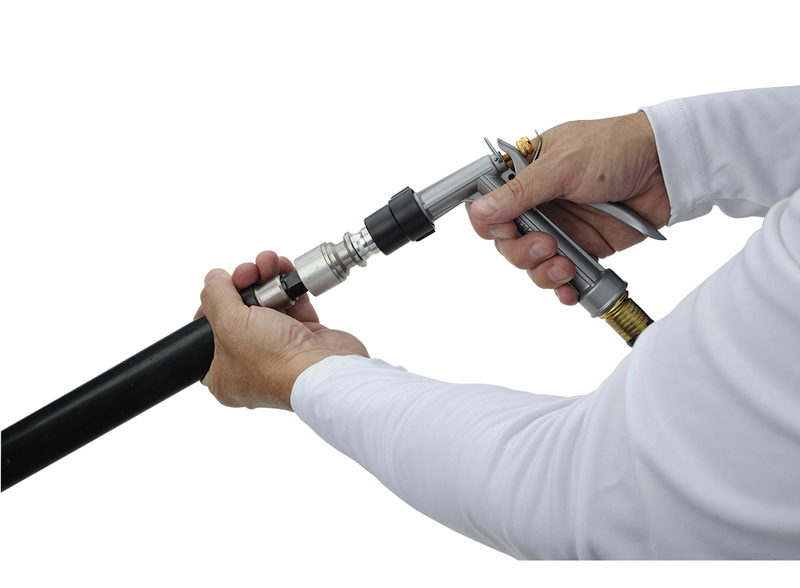 There is no better way to keep your investment in continuous flow clean and running efficiently.